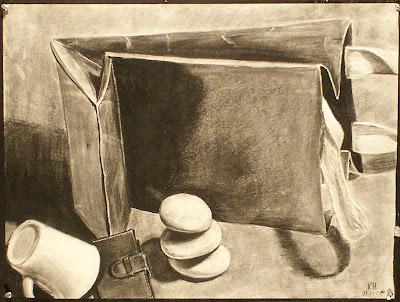 This is a selection of my work from my freshman year at the Kansas City Art Institute. 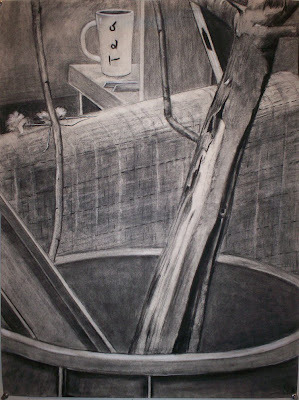 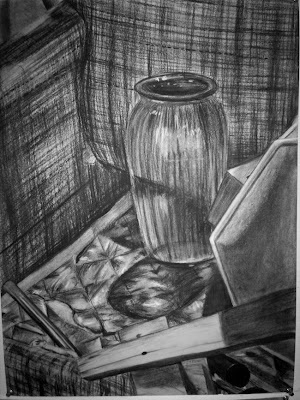 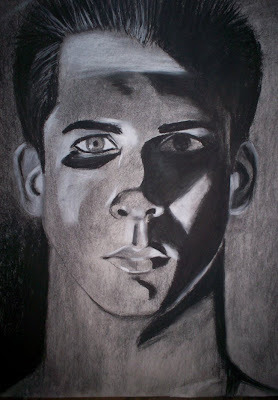 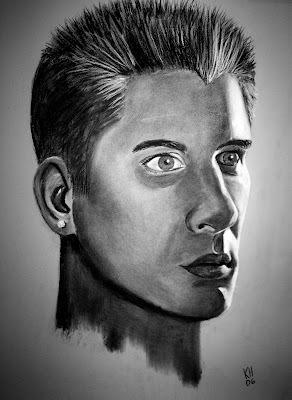 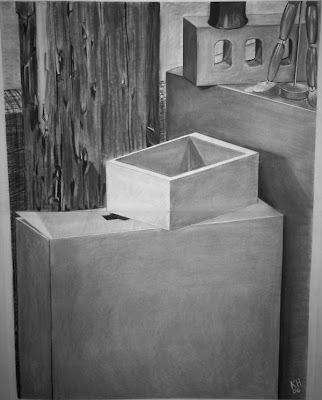 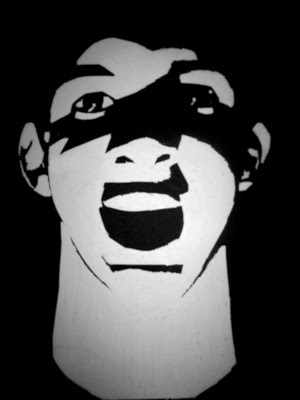 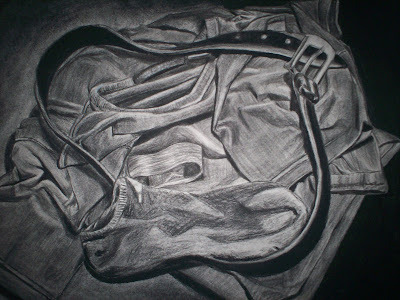 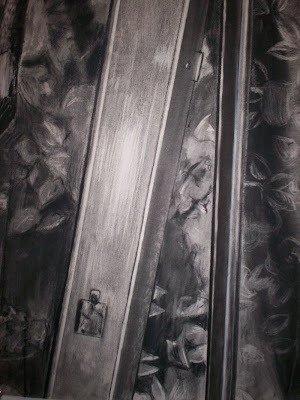 I worked with drawing in charcoal for the majority of first semester, from still lifes to self portraits. 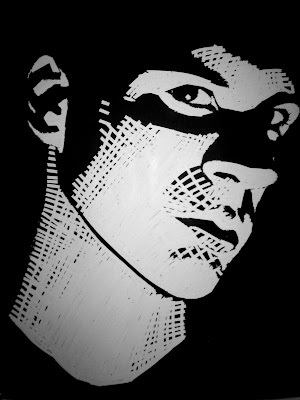 Second Semester was an exploration of all kinds of different mediums from screen printing, video, digital design, sculpture, and photography.